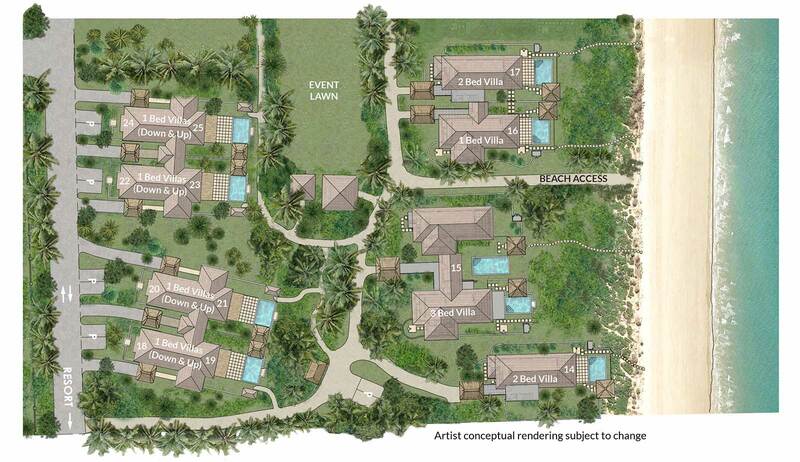 This week, Nanuku released Phase 3 of its popular Auberge Beach Villas for buyers interested in placing reservations. 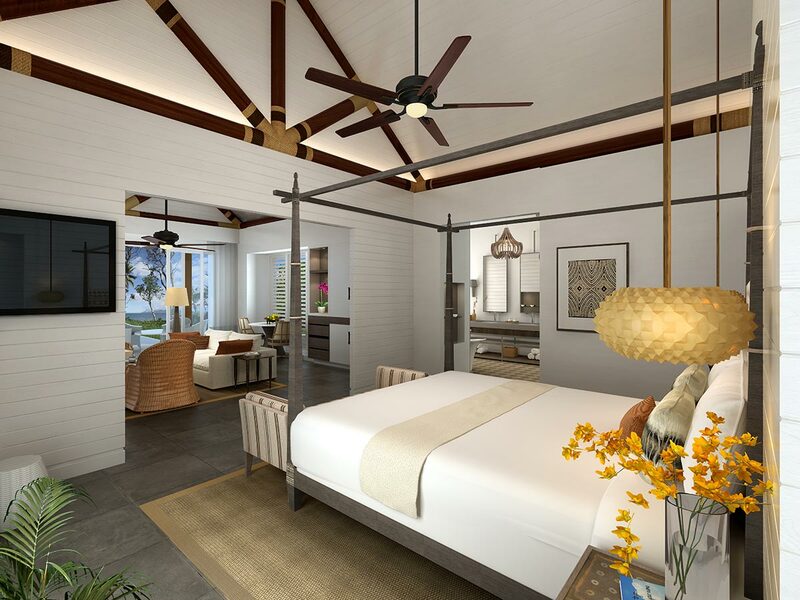 The twelve, freehold, beachfront villas are available in 1, 2, and 3-bedroom configurations, starting at $495,000 USD (approximately $1.05MM FJD) thanks to a pre-construction discount offered for a limited time. Buyers who commit now will also benefit from all furniture and fixtures being included. 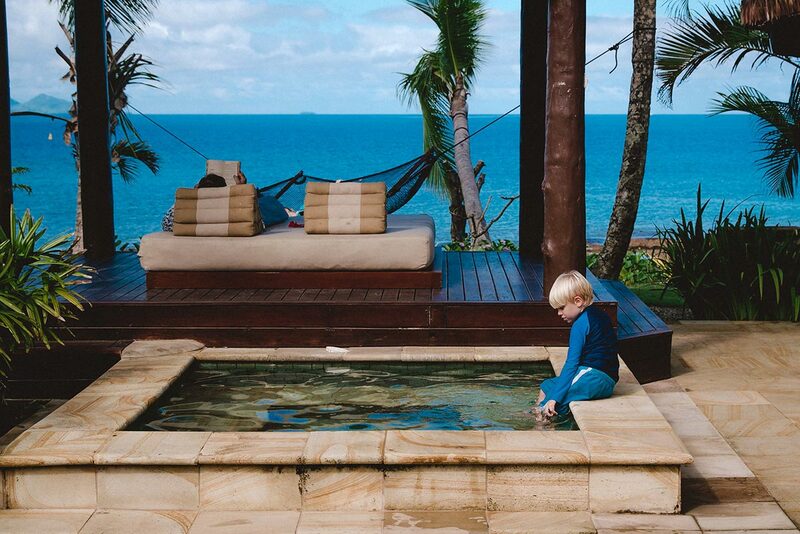 To learn more about these Auberge Beach Villas (including price sheet and virtual tours), check out the Villas section on this website. 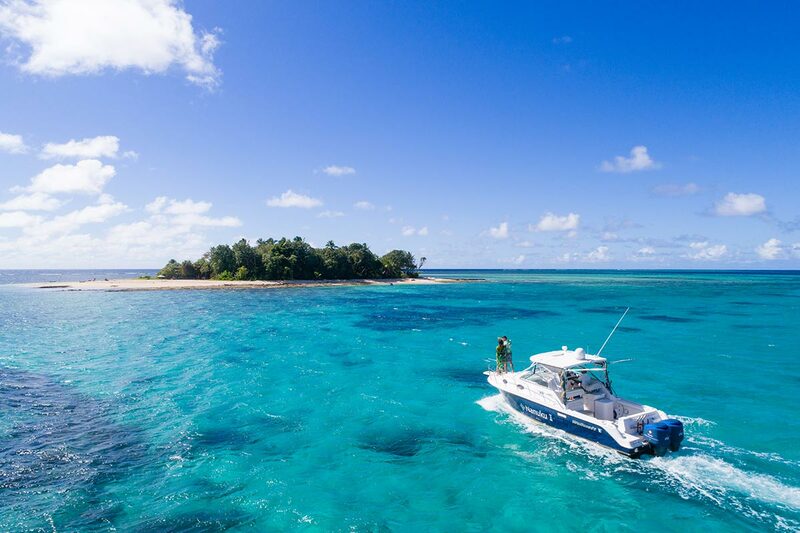 Even more specifics are available by emailing RealEstate@NanukuFiji.com or using the Contact button. The pre-construction pricing is only offered for a limited time. All renderings are conceptual and subject to change.